Tired suspension slowing you down? Oil degrades and seals wear out. We can breathe new life into your forks and dampers. BG Motorsport is the official service partner in the UK for Sachs suspension Race Engineering products. 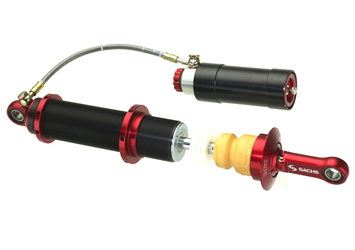 We have the facilities to service your Sachs suspension components in-house, but can also supply any of the Sachs suspension products that you require for your vehicle. 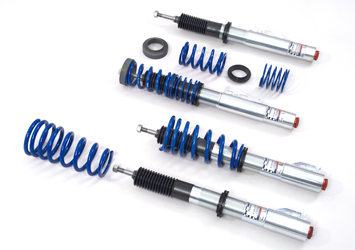 If you are looking for a fully independent 4 way adjustable system or a performance coilover system, then Sachs suspension and BG Motorsport is your answer. We are the UK’s leading company to service & upgrade your suspension to produce a superb handling car again. 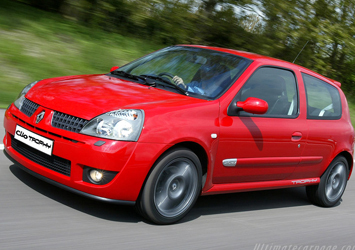 We have a strong relationship with Renault Clio Trophy owners offering servicing, powder coating and adjuster upgrades for the specifically designed front dampers. If you own a Clio Trophy and want to improve its handling or simply refresh the suspension, then please get in touch so we can discuss various options. An overview of what we offer can be found below, but if you would like any further information then please visit the Sachs suspension website or feel free to get in touch with us. 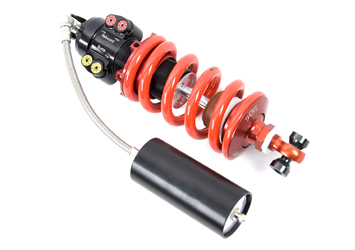 Adjustable damper & spring kits for road & sport applications.